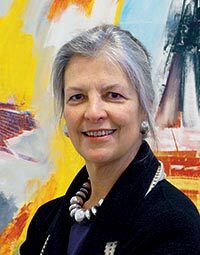 Anne d’Harnoncourt, chief executive of the Philadelphia Museum, died this morning unexpectedly. The New York Times called d’Harnoncourt “one of the art world’s most influential women.” She was 64. The Philadelphia Museum’s relationship with the Walker manifested most recently in the Frida Kahlo exhibition, which just left Philadelphia on its way to San Francisco.